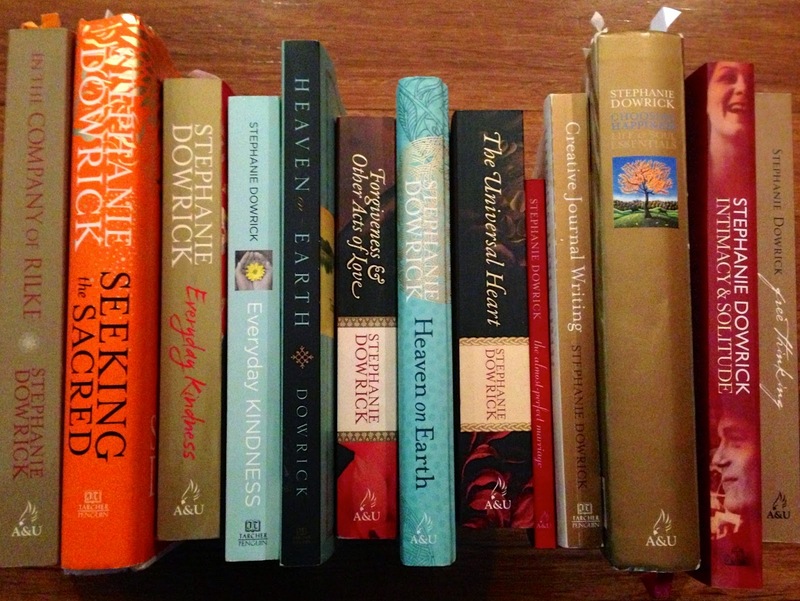 "Stephanie Dowrick brings the eternal into time, the Divine to the human." 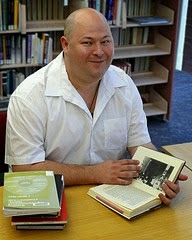 Anthony Strano, writer and meditation teacher. 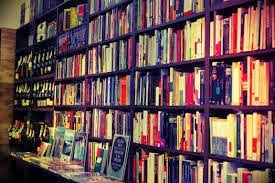 Stephanie Dowrick, PhD, is a lifelong social and spiritual activist and has been writing, teaching and talking about books and writing for a "lifetime". Founder of the Universal Heart Network, in an earlier life founder of The Women's Press in London, and the author of more than a dozen widely influential, much-loved books, she has made a significant contribution to our shared psychological and spiritual development, to our individual and collective wellbeing - and to peacemaking and understanding between people. Her particular skill is in anticipating and responding to the key social, spiritual and psychological questions of our time. Her acclaimed books include Intimacy and Solitude * The Universal Heart * Forgiveness and Other Acts of Love * Choosing Happiness * Creative Journal Writing * The Almost-Perfect Marriage * In the Company of Rilke * Seeking the Sacred * Everyday Kindness * Heaven on Earth. 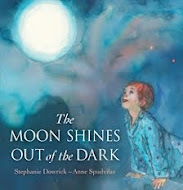 Stephanie has also written two novels, two children's books - the most recent is The Moon Shines Out of the Dark - and a great deal about creativity including Creative Journal Writing and her recent highly praised book on the modernist visionary poet Rainer Maria Rilke * In the Company of Rilke. Her most recent books include Seeking the Sacred, called by Claire Scobie in the Sydney Morning Herald, “A chalice of wisdom” and Heaven on Earth, a book which offers people from all backgrounds a refreshed possibility of prayer as well as exquisite, spiritually inclusive prayers and teachings for essential support in daily life. She is published in Australia by Allen & Unwin and in the United States by Tarcher/Penguin. Central to Stephanie's work is her teaching and spiritual leadership. She is currently teaching writing for the Faber Academy, Sydney. Since 2006 she has offered regular spiritually inclusive services at Pitt Street (264) Uniting Church in Sydney (3rd Sundays, 3pm) and for more than 20 years has been leading spiritual retreats, including - since 2001 - at Mana Retreat Centre, New Zealand. You can find her on www.stephaniedowrick.com or on her "Official Stephanie Dowrick" Facebook page where she offers regular inspiration. You are also welcome to join the Universal Heart Network, founded in 2000, and flourishing since. Stephanie writes to members of that free network about once a month. I am so very grateful for Stephanie Dowrick's positive contribution to my life. All her books, in their various ways,have provided me with inspiration,and invaluable new insights.Their essential message of hope and possibilty have greatly enriched both my reading and 'lived life'experiences.It is hard to nominate a favourite, but 'Choosing Happiness'; 'Seeking the Sacred' and 'Everyday Kindness' are books that I have a special affection for. They have made very welcome gifts for those friends and family members for whom I have bought these titles... The 'Universal Heart Book Club' is a great iniative; so many wonderful titles, such little time! Delphine. Thank you so much for these lovely words, Delphine. They are the encouragement that makes writing so well worthwhile. I am going to post them soon on my www.stephaniedowrick.com website also. Blessings!